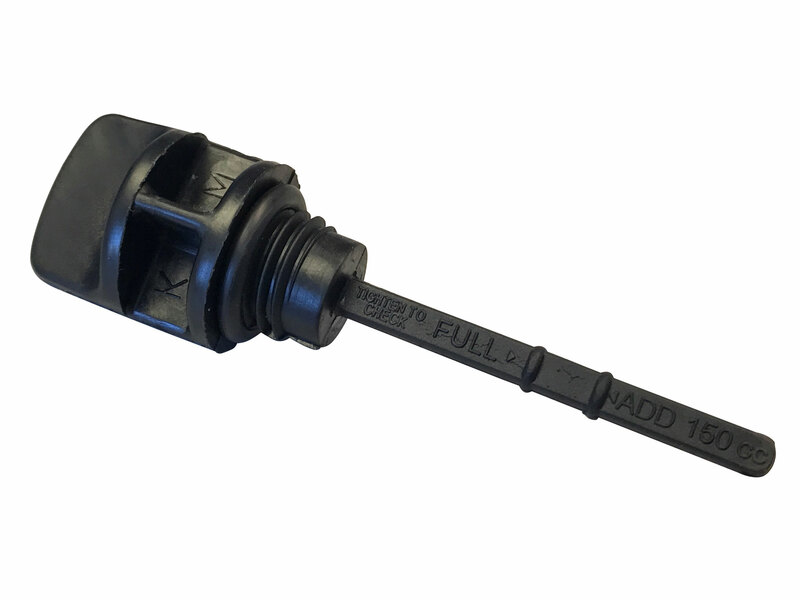 This dipstick is compatible with many engines used on GY6 150cc go karts, UTVs, & CUVs. This was compatible with for the Yerf-Dog 4x2 utility vehicles (Scout, Rover, or Mossy Oak) and Spiderbox series of go-karts. 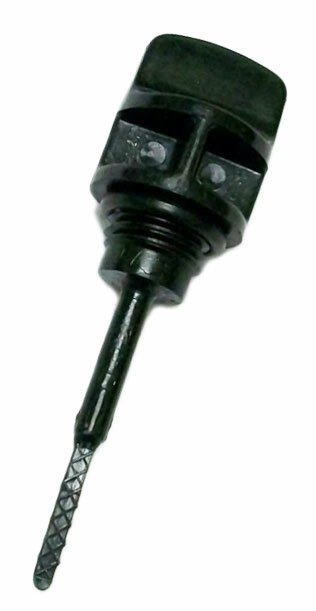 It was reference as a oil level gauge assembly, with part number 05919. NOTE: Oil stick may appear differ than what is pictured. See secondary image.